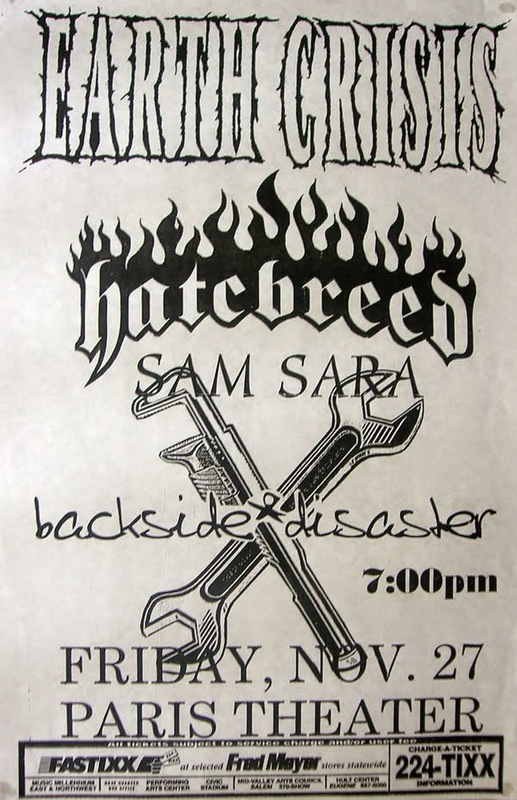 i saw this tour when i t came to Riverside, CA. Hatebreed dropped off the whole tour. I remember Karl sat down during a song too and it pissed me off because i felt like he didn't think Riverside was good enough even though the show was sold out.